The new CEO of McDonald's is making big changes to try to boost the chain's stagnant sales. His boldest move yet starts Tuesday: all-day breakfast. 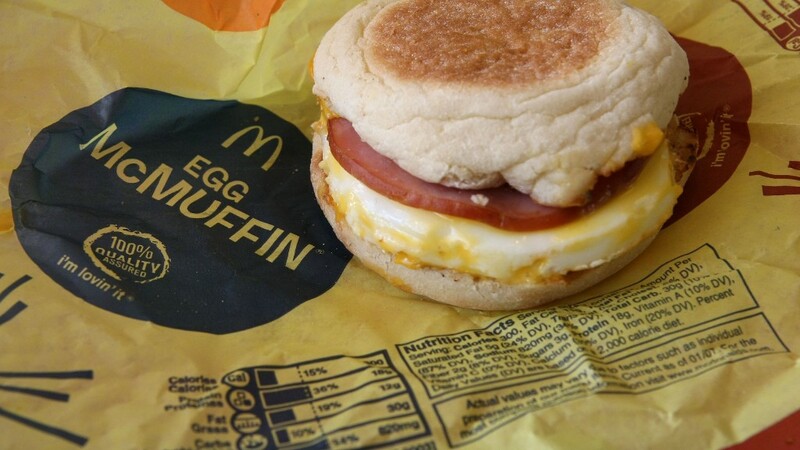 McDonald's started testing all-day breakfast in a few places in March. To go nationwide, more than 14,300 restaurants in the U.S. needed to install separate griddles and train staff on how to handle breakfast orders simultaneously with lunch and dinner. The roll out is further complicated by the fact that franchisees have been urging the company to cull the number of items they serve. The operators say the bloated menu makes it hard to run the restaurants and leads to longer wait times. Still, McDonald's insists that franchisees supported the decision to serve pancakes and egg sandwiches all day long. U.S. stores account for about 40% of global profits at McDonald's. And profits are suffering -- down 9% last year. McDonald's hopes it can stem the losses by getting new customers into its restaurants, while ensuring that loyal lunch and dinner customers don't opt for breakfast instead because those items generally cost less. All-day breakfast is just one piece of CEO Steve Easterbrook plan for McDonald's. Since he took over in March, the company has taken steps to improve food quality. It now requires chicken suppliers to reduce the use of antibiotics and started using real butter instead of liquid margarine. McDonald's has also been advertising the "Premium Buttermilk Crispy Chicken Deluxe Sandwich," made with 100% chicken breast meat and real buttermilk and no artificial flavors. But the biggest boost for sales will likely be all-day breakfast. RBC analyst David Palmer believes it will boost sales by 4%.